The Beef Progeny Test (BPT) compares bulls under New Zealand commercial farming conditions. The test was established in 2014 and involves mating about 2,200 cows and heifers on five large properties across New Zealand every year. Steers are assessed on their finishing performance and carcase traits, while replacement heifers are tracked for their maternal characteristics. Simmental New Zealand is proud to be a Project Sponsor and to be supporting better calf performance across breeds. They say a message needs to be repeated three times before it seeps in. In my experience, it’s not that simple.  “Breeding Values Work” is a phase that’s been bouncing off the walls in the Beef + Lamb New Zealand (B+LNZ) Genetics office ever since Beef Progeny Test (BPT) outcomes began rolling in. It is great having this real-life demonstration happening right here in New Zealand. Commercial farmers can see first hand that beef genetics work. What they are seeing is calf performance very closely matching what is predicted by the parent bull’s estimated breeding values (EBVs). 90% of the benefit of a sire’s 400 day (yearling weight) EBV is realised in the weight of calves as yearlings. This sort of outcome is not new or novel. Breeding values have been available in bull sale catalogues for decades for breeders and commercial farmers alike to use, and research around the world has demonstrated their application and predictability. But – for whatever reason – an air of scepticism has surrounded them. They have been swept under the carpet and their use mocked in favour of more traditional selection methods. Well, no more. #BVW = Breeding Values Work! The progeny test is in its third year, mating a variety of beef genetics over 2200 cows across five commercial farms, New Zealand wide. Objectives include proving beef genetics, better describing cow performance in different environments and demonstrating the use of breeding values to commercial farmers. Why is the test attracting so much interest from grassroots farmers? Because farmers “get” that reliable genetic information can boost their bottom line. We’ve heard many cases of bull buyers lamenting the purchase of a particular bull. Taking him home proud as punch – presenting him in the front paddock, watching him work his socks off and waiting with anticipation for the progeny to arrive and thrive – only to be disappointed, as the bull’s good looks yield mediocre calves. Of course, it satisfies many that calves are produced at all. But why wouldn’t you want calves that grow faster, finish sooner, weigh and yield more, cost less and ultimately produce a profit? The difference between the highest and lowest average adjusted sire weaning weight in the progeny from the 2014 mating was 26kg. At a conservative price of $4/kg, that’s $104/head. If a sire produced 50 calves a year, that’s $5200. If the sire was used for three years, that’s $15,600. An extra $15,600 looks attractive, especially if the cost is only the difference between buying one bull over another. But it’s also an insight to the opportunity terminal genetics offer. Simmental NZ – a significant funding partner in the B+LNZ Genetics BPT – is especially excited by the test’s early outcomes. Simmental bulls have been used at Whangara Farms, north east of Gisborne and at Rangitaiki Station, east of Taupo. Not surprisingly, these terminal-breed bulls produced progeny with higher average weaning (6kg higher) and yearling (20kg higher) weight. The progeny test is highlighting the monetary benefits commercial farmers can enjoy – if they make a small time investment and target specific genetic traits that will deliver them more of what they need. Knowing that “Breeding Values Work” on New Zealand commercial farms and across breeds should be a shot in the arm for farmers . Without evidence from the BPT, a conservative approach is understandable. But, in light of the compelling results so far, it is not such a leap of faith to modify mating decisions and maximise the beef output per cow mated. In our office, we are now looking forward to the next round of information to pop out of the test, the carcase processing data. We can’t wait to continue spreading the message: #BVW!